The large 5.9-inch display on the HUAWEI Mate 9 is the standout feature on this phone. However, it also has some heavy duty hardware inside, along with a design that features large, narrow vertical bezels and a slim profile that should make it easier to hold and handle compared with other phones that have the same display size. Plus, it has access to Amazon's Alexa digital assistant after a software upgrade. While many people may be put off by its sheer size, others may appreciate the larger display screen. 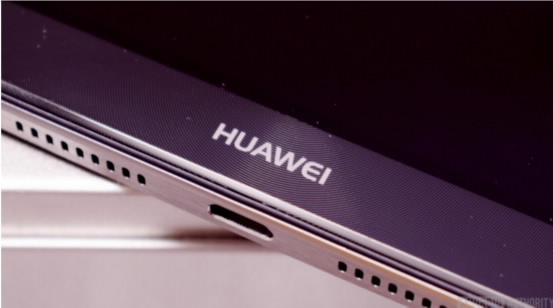 Without a doubt, this is one of the best HUAWEI phones on offer right now.